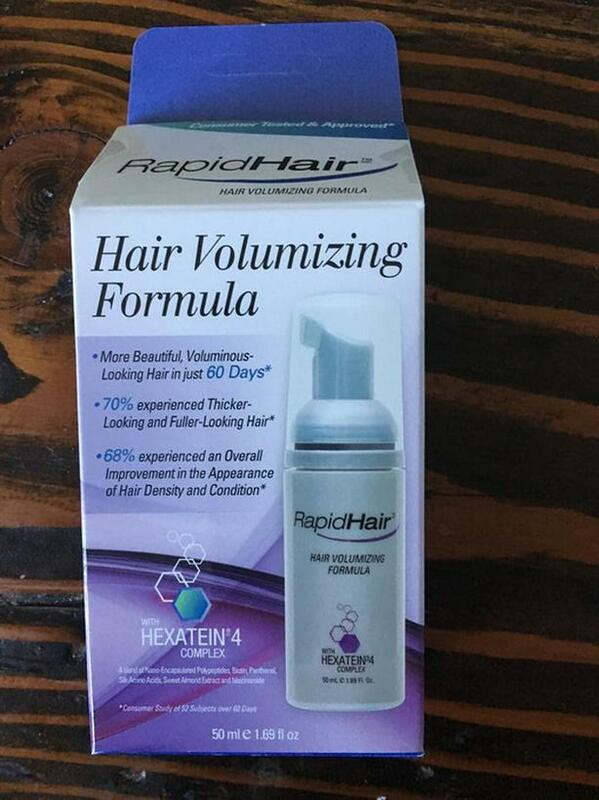 I have 5 bottles of RapidHair from the makers of RapidLash. Brand New, all in box. This product is used just once at night before bed. RapidLash sells this product for over 80.oo + tax and shipping.